If you are looking for a strong and reliable commercial vehicle with a large practical load space, then the Nissan NV400 is exactly what you need. It has a comfortable and spacious cab and a fuel-efficient engine, plus there is a good selection of length, height and engine performance options to ensure you have the perfect van as your business partner. 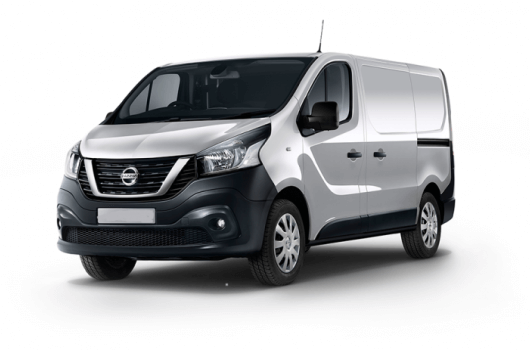 All of the Nissan NV400 vans come with an additional 5-year or 100,000 miles manufacturer warranty and they are in stock now and available to buy for an affordable price through UK Vans Direct. 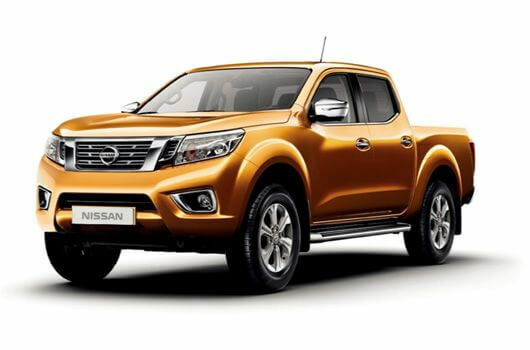 The NV400's 2.3 litre dCi turbo diesel engine is available in various tunes from 110 to 170 horsepower. Frugal fuel consumption and all the torque required for heavy duty hauling provides a smooth and stress-free driving experience. Emissions are also kept to a minimum thanks to the standard diesel particulate filter (DPF) and AdBlue NOx emissions reduction system. 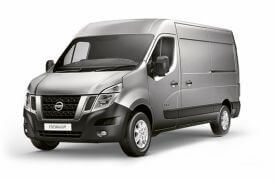 Nissan NV400 vans are available now from UK Vans Direct with prices starting from £16,795.00 plus VAT and Road Fund Licence. There are also hire purchase deals available starting from £281.04 per month. Delivery of the van is free of charge. 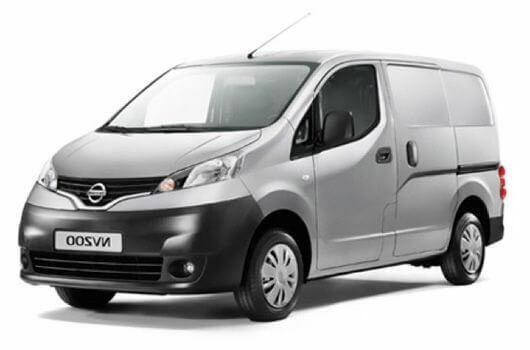 For more information about any of the Nissan NV400 vans, call our team of Nissan van experts on 01709 717200.